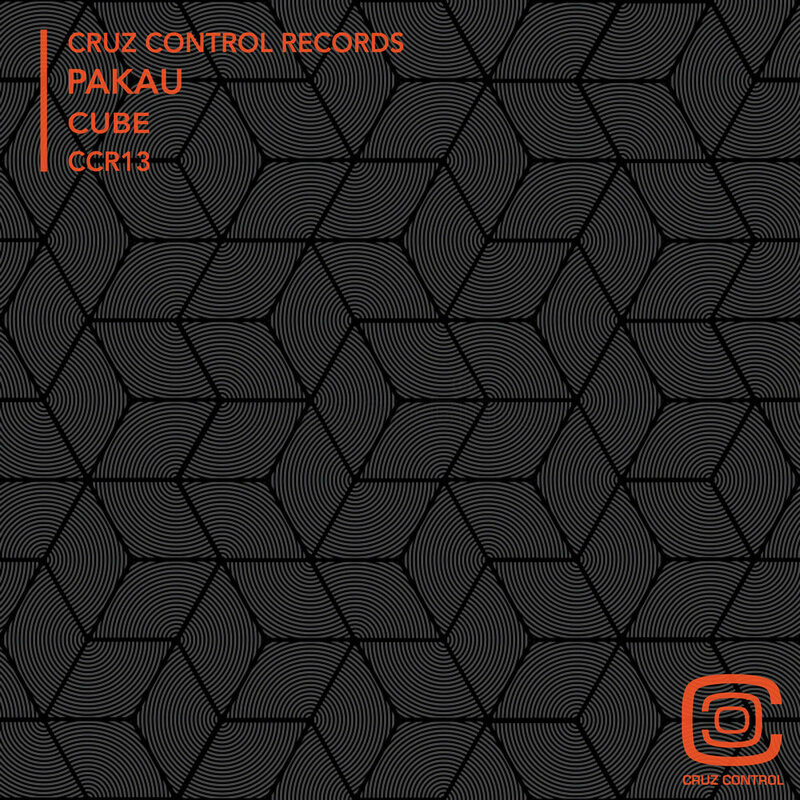 Cruz Control Records is a Quebec-based Techno record label that is devoted to spreading the goodness that is techno music far and wide. The founders are three French ex-pats who met in Montreal almost a decade ago and whose shared passion for techno music brought them together in their new homeland. All three had been involved in the French rave scene and had backgrounds in DJ-ing or producing techno music, and it wasn't long before they started collaborating and organizing underground events. Soon their parties grew in popularity and the Cruz Control crew established themselves not only as respected organizers, but also talented and driven artists who've played at tons of events, both locally and internationally. This label is the fruit of many years of dedication and sacrifice fuelled by nothing more than a love for techno music.